The Norsca race pack for Total War: WARHAMMER is out today! The barbaric, axe-wielding, monster-hunting Norscans are free to players that pre-order Total War: WARHAMMER II through a SEGA approved retailer* before release, or buy it in the first week on sale. Alternatively, they can be purchased direct from Steam as DLC for the first game. 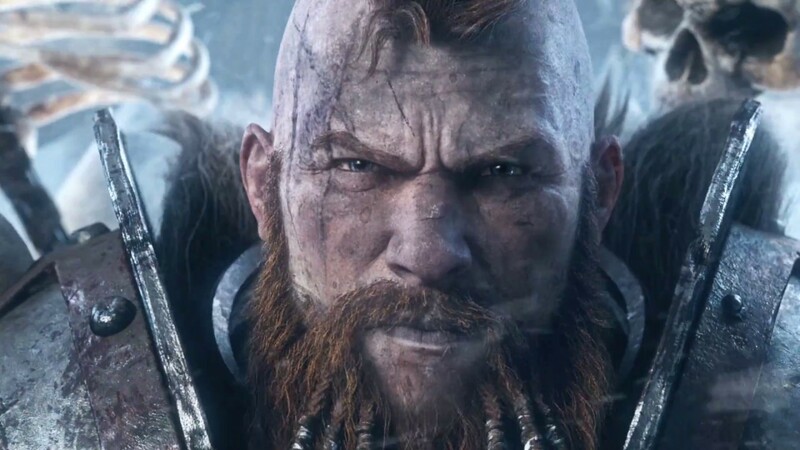 The Norscans are unique in The Old World for their reliance of the horrific beasts and monsters of the icy northern wastes – creatures such as Skin Wolves, War Mammoths, and the elusive Fimir. Players can embark on campaigns as two Legendary Lords – Wulfrick the Wanderer and Throgg the Troll King – as they bring the other Norscan tribes to heal, embark on awesome Monster Hunting quests, and forge south to lay waste. This year also marks Creative Assembly’s 30th birthday! To celebrate this major milestone, we’re giving away 30 Regiments of Renown to owners of Total War: WARHAMMER. These Regiments reinforce the unit-rosters of the Beastmen, Bretonnia, Chaos, Norsca and Wood Elves with elite new units, each of which has its own skills and special abilities. They’re free to download by logging into Total War Access [Here], and activating the FREELC from the dashboard.